Some of the links below are affiliate links-thank you for using these links & supporting Southern & Style at no additional cost to you! 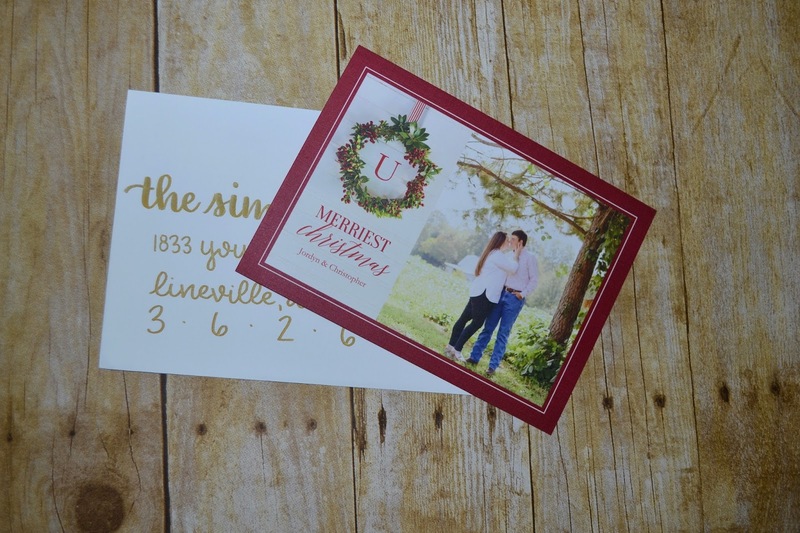 In Thursday's post I talked all about how I wanted to whiten my teeth for our holiday photos with our beloved photographer & sweet friend, Amy of Amy-Cole Photography & that was because I wanted to use those photos for our Christmas cards this year! 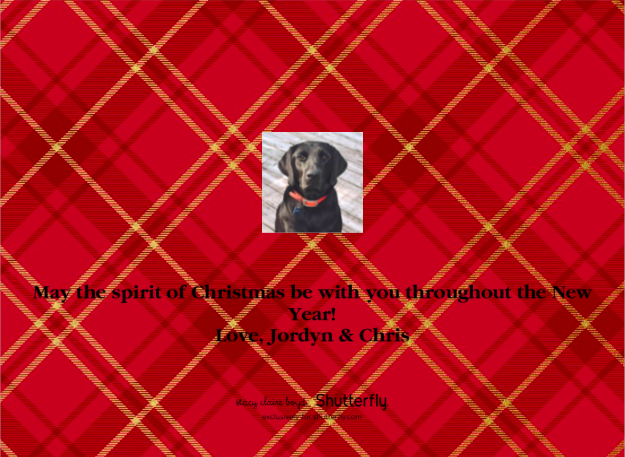 I ordered from Shutterfly this year, and I absolutely love them so, so much. These cards are light, bright, and festive-all the things I wanted to include. My sister, Trystan, did the calligraphy for our envelopes and y'all-I'm totally obsessed. It's the perfect personal touch that give the envelopes a little special wow-factor when they arrive in the recipients mailbox. 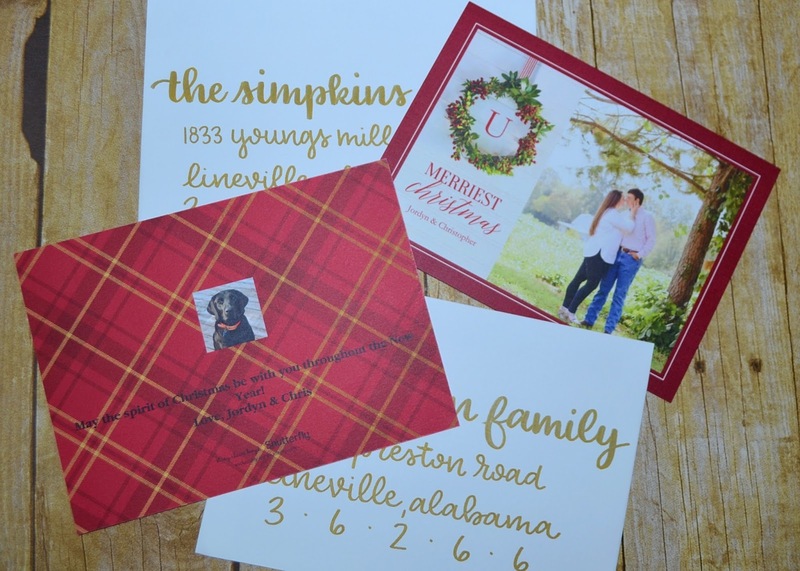 She used the envelopes provided with the cards from Shutterfly (these are oversized cards) and we chose gold for the marker to match the gold stripes in the plaid on the back of the card. She can do your calligraphy too (or create beautiful watercolor paintings as well! 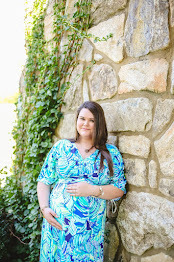 ), you can find her Etsy shop here. I always keep one of our Christmas cards for us each year, it's just special to hold onto one each year & see how we change over the years. I always display our current card in our Christmas tree, which makes a fun conversation piece when we have guests. You'll get to see my other fun tree additions when I do my full home-tour! 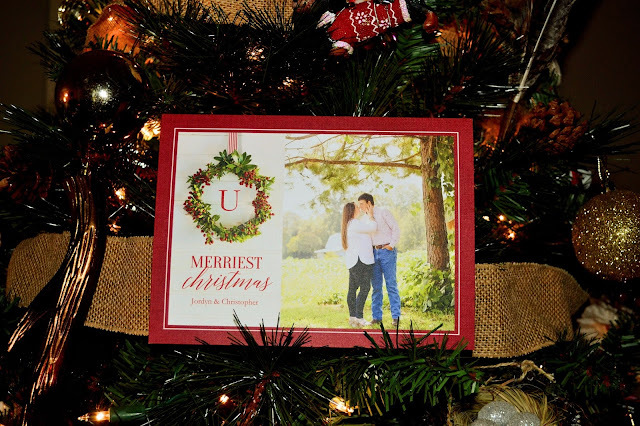 Do you do Christmas cards with your family? Personalized or store-bought? I would love to know, so let's chat below! These look so good! 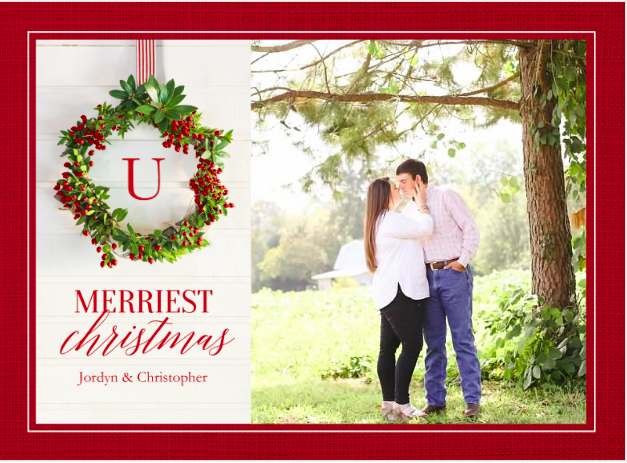 My fiancé and I did generic Christmas cards this year, but next year we plan to do cards with our wedding pictures! I just love your cards!! The calligraphy is just amazing! So so cute! I'm always a sucker for the traditional red and green! Your Christmas cards are so cute! Love them! These are so cute! They came out great and I love the picture of your pup on the back!